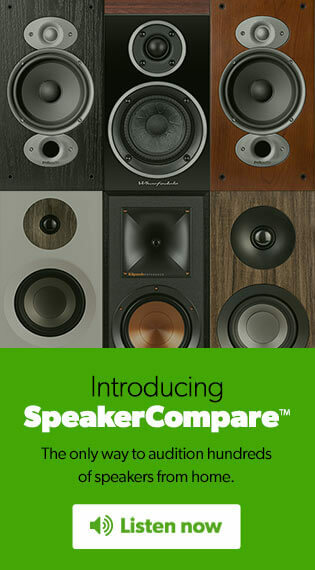 JBL completely redesigned the latest members of their popular and successful EON Series, as is immediately apparent from their departure from the original EON's rounded shape. The EON610 powered speaker combines "trickle-down" technology from JBL's more expensive speakers with new design concepts to give this EON exceptional sound quality and versatility. 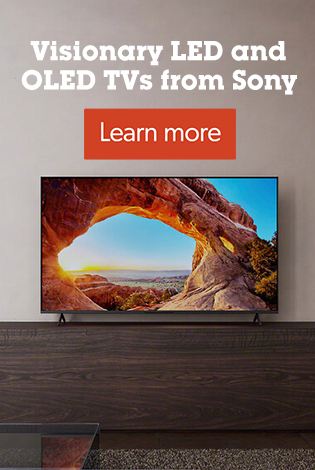 JBL's unique waveguides dramatically increase your coverage. 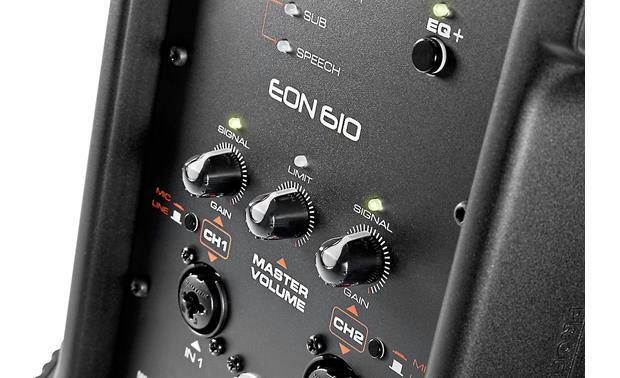 The EON610 speaker uses a built-in Class D power amplifier to send 700 watts to its 10" woofer and 300 watts to its high-frequency compression driver, for a maximum SPL of 124 dB. Both drivers utilize custom-designed waveguides which control dispersal of the high and low frequencies, resulting in consistent response throughout the speaker's 110° x 60° coverage pattern. And this powerful, all-in-one package only weighs 26 pounds. 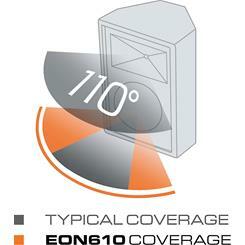 The waveguides aren't the only thing new about the EON610. 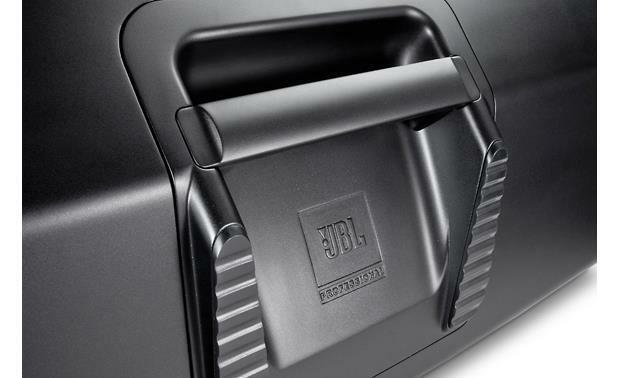 JBL shaped the plastic injection-molded enclosure to increase the cabinet's internal volume for improved performance. The enclosure also features four handles for easy transport, integrated hardware mounts for hanging the speaker, and specially designed "indexed feet" to allow stacking and help with transport and storage. The control panel features two channels with XLR and 1/4" combination inputs, each with individual gain controls and signal indicators. An XLR loop-through output routes the signal to additional EON speakers. A master volume knob controls overall system volume with the aid of a limiter LED indicator. The controls also feature four EQ presets for using the EON as a main speaker, a monitor speaker, a satellite speaker with a subwoofer, and a "speech" setting for simple PA/announcement use. 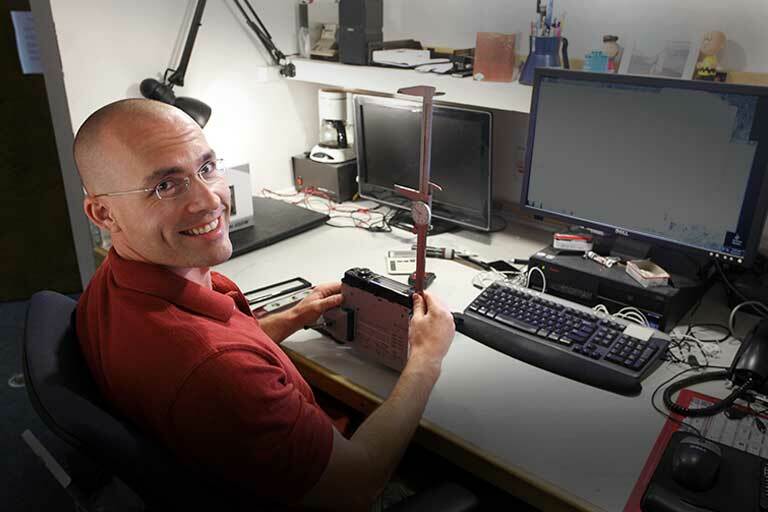 Even cooler, the EON610 offers Bluetooth® functionality. 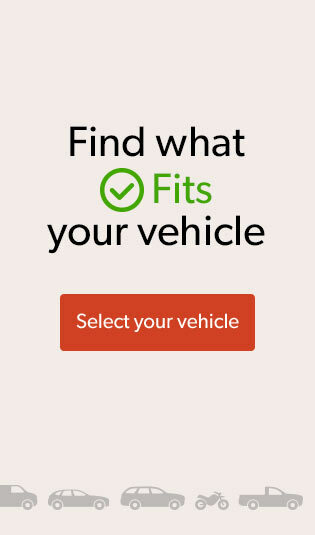 Download an free app, and you can use your compatible Android or iOS device to control the volume level, adjust the onboard 3-way parametric EQ and high and low shelving, apply the factory EQ presets, and save user presets. This unique feature allows you to control the speakers from offstage, particularly handy for making sweeping sound adjustments from out in the room. 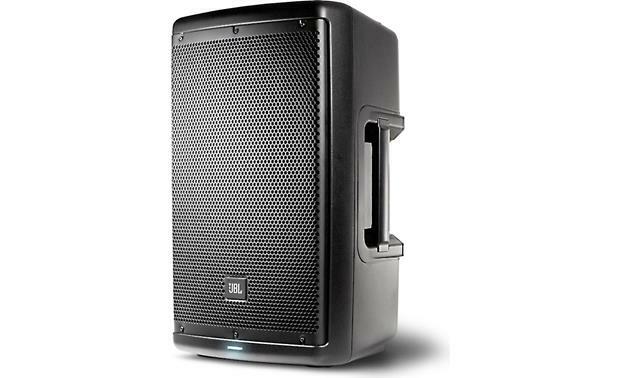 The EON610 offers advanced features, serious power, and light weight, making it a standout candidate in the crowded field of powered portable loudspeakers. It sounds good with music. I haven't tried the Bluetooth EQ yet. Since it has no cooling fan the back chassis feel kind of warm to touch after power on for a short while. 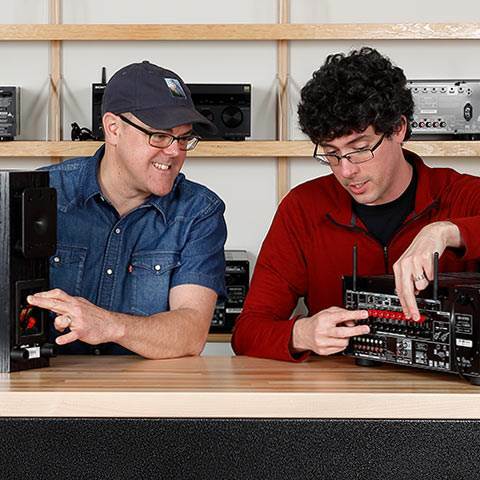 Powered PA Speaker: The EON610 is a two-way, powered, portable speaker. 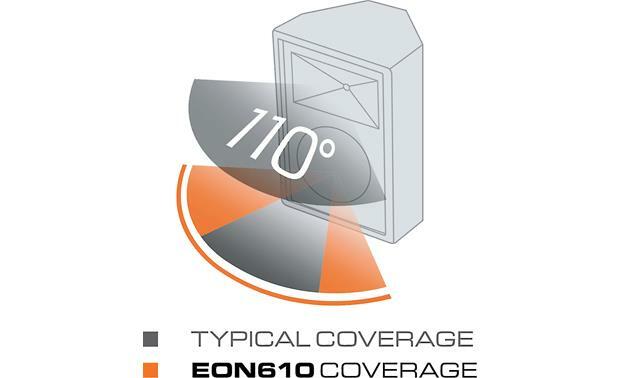 The EON610 is comprised of a 10" woofer and a 1" high-frequency compression driver coupled to a 110° (h) by 60° (v) waveguide. 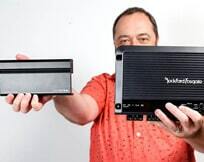 Both speaker components are driven by the discrete channels of a 500 watt Class-D integrated power amplifier (350W for woofer + 150W for tweeter). This combination of drivers and amplification delivers exceptional headroom with power to spare. 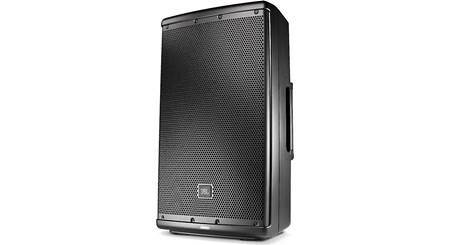 Rugged Bass-Reflex Enclosure w/ Carry Handles: The JBL EON610 features a highly designed composite enclosure for durability, lightweight, and acoustic performance. A bass reflex port provides greater efficiency and bigger bass output. A full screen-backed steel grille offers additional protection for both the woofer and compression driver components. Built-in ergonomic handles provide the carrying flexibility required of a highly portable speaker system, whether sliding it onto the back seat of a car or lifting it up to place on a stand. 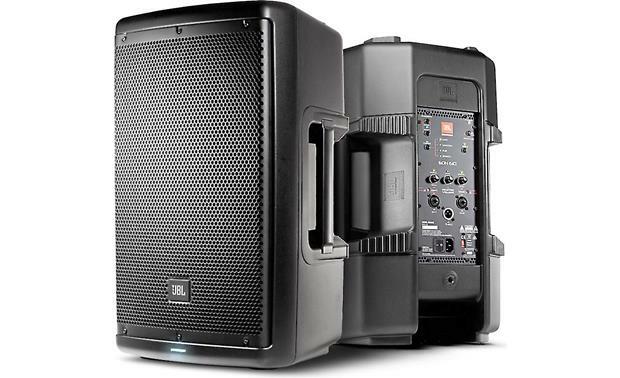 Inputs/Outputs: The JBL EON610 is fitted with two combo-jack inputs that accept XLR and TRS plugs. 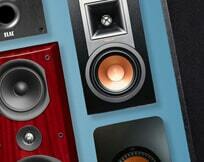 The speaker also features an XLR output to daisy-chain other powered speakers. 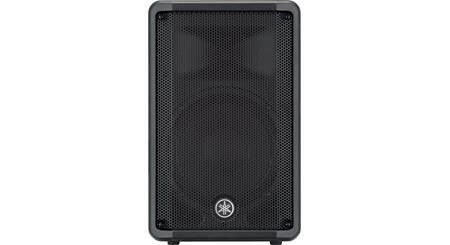 Two Combo Inputs: The rear panel provides combination inputs (XLR or 1/4") for each of the speaker's two channels (1-2). The combo inputs accept a standard XLR 3-pin and TRS 1/4" plug. The sensitivity of this input can be switched to Mic or Line. A broad range of signals (-44dBu to +20dBu nominal) from microphones, audio mixing consoles, and electronic music instrument may be connected. 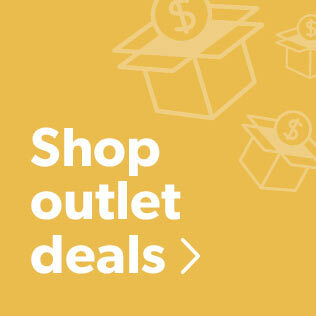 XLR Output: A balanced XLR loop through output connector enables the simple "daisy-chaining" of additional EON powered speaker if more coverage and level is required. 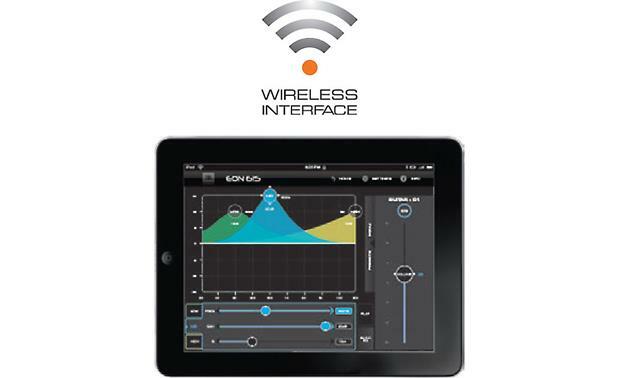 Bluetooth Control App: JBL engineers developed an Apple iOS and Android supported Bluetooth v4.0 compliant app (coming soon) for controlling the EON610 speaker's master volume, adjusting user definable parametric EQ, plus saving and recalling user presets. This Bluetooth app for your Apple iOS and Android device is for control only and does not support wireless music streaming. EQ Settings: Pre-engineered selectable system EQ presets are provided to assist in optimizing the system to your application and acoustic environment. 4 EQ presets are provided. Main: This is the default setting for the EON610 loudspeakers. Use this setting when your EON610 loudspeaker is being used either on a tripod or pole and facing towards your audience. 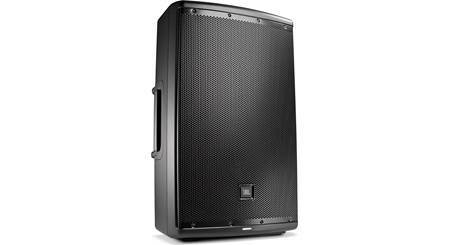 Monitor: Use this setting when your EON610 loudspeaker is being used as a stage monitor facing towards you. Sub: Use this setting when your EON610 loudspeaker is being used in conjunction with a separate subwoofer. This preset enables a High Pass Filter (HPF) set at 100Hz. Speech: Use this setting when your EON610 loudspeaker is being used for Speech only or Spoken Word only applications and is facing towards the audience. LED Indicators: The EON610 features three LEDs to indicate the speaker's status. Signal: The two Signal LEDs (Green) illuminate to indicate a usable audio signal is present at the speaker's connected input (1-2). Limit: The Limit LED (Red) illuminates to indicate that the system is approaching clipping. The threshold for this is actually about 2dB below clipping. An occasional flickering of this on the loudest peaks is acceptable. If this LED is on for more that the duration of brief dynamic peaks, the speaker is being over-driven. 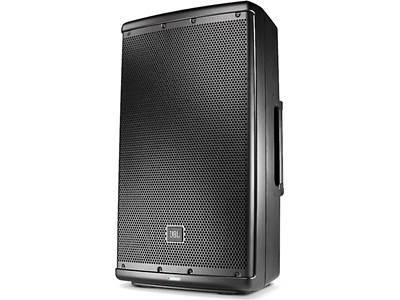 Applications: The JBL EON610 PA speaker is great for live sound reinforcement, speech and vocals, music playback in entertainment, A/V, and institutional venues; especially when ease of use and portability are important factors. 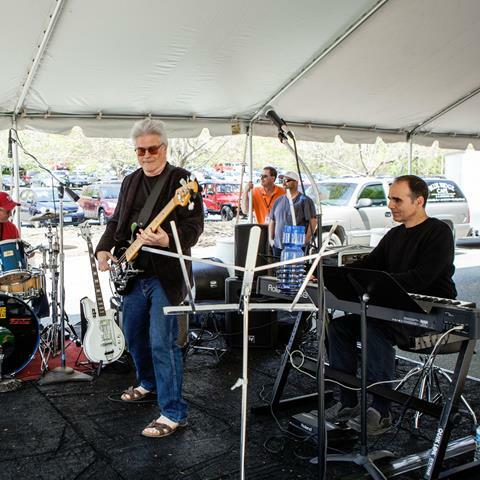 Plus the EON610 can be used for amplification, mixing, and monitoring of musical instruments. 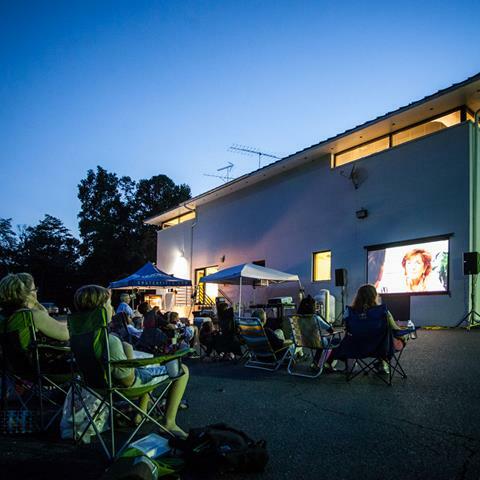 Mounting Options: The universal mounting capabilities make the EON610 perfect for live performers, fixed installations, or commercial A/V rental companies. Whether you use the speaker on a tripod stand (36mm socket), mounted on a subwoofer with a pole, in the floor monitor position, or in a fixed position suspended by the M10 points, you can count on superior and reliable performance. The EON600 series speakers are also stackable. Placement Recommendations: The following guidelines will help you achieve optimum sound wherever you use your EON loudspeakers. Raise Speakers: For best results try to get the high frequency horn at least 2-4' above the heads of the audience. If the speakers are too low, the people in the back of the audience will not receive the best quality sound. 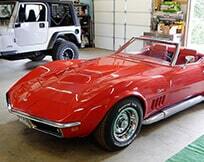 the sound system. 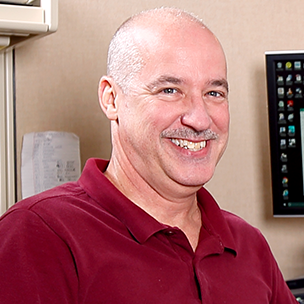 If space is limited, point the speakers away from the microphones to reduce feedback. and is re-amplified. A heavy, solid turntable base and shock mounting can also reduce this type of feedback in DJ applications. 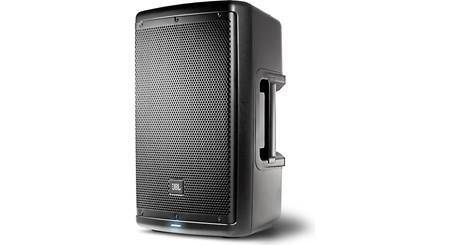 Use More Speakers in Large or Highly Reverberant Spaces: Spreading speakers throughout these spaces will produce much better sound than trying to compensate with loudness level or equalization. 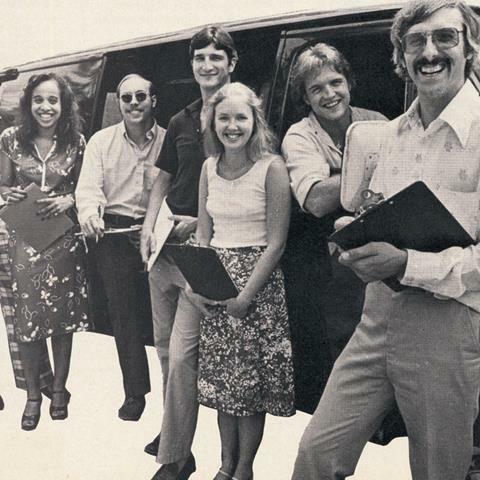 For very long distances, the use of another set of speakers with time delay is recommended. 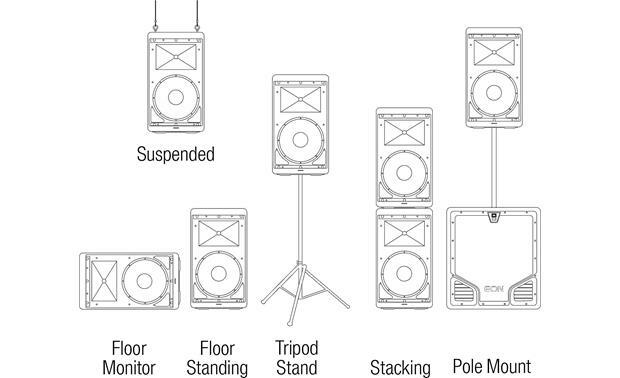 Stand Speakers Upright for PA/Tilt the Speakers Stage Monitoring: Upright stance provides even coverage over a wide area. 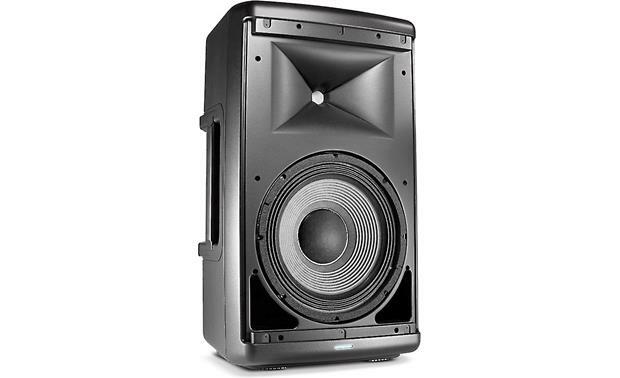 EON speakers are also designed with two slanted positions for stage monitoring applications. 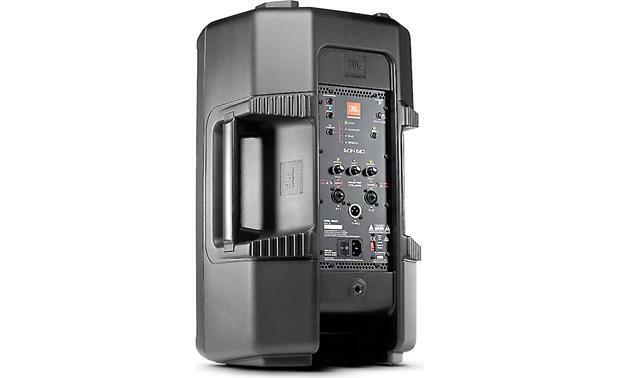 Searches related to the JBL EON610 10" 2-way powered PA speaker — 1,000W peak.